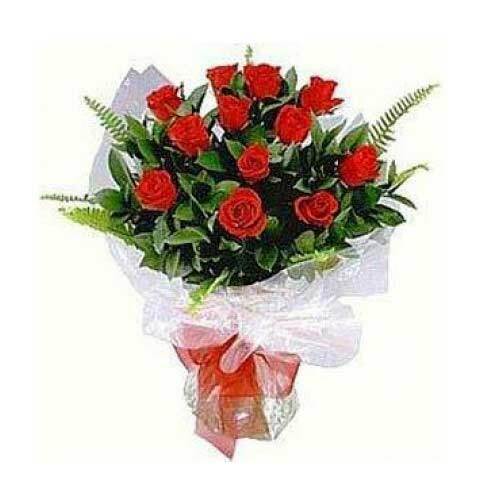 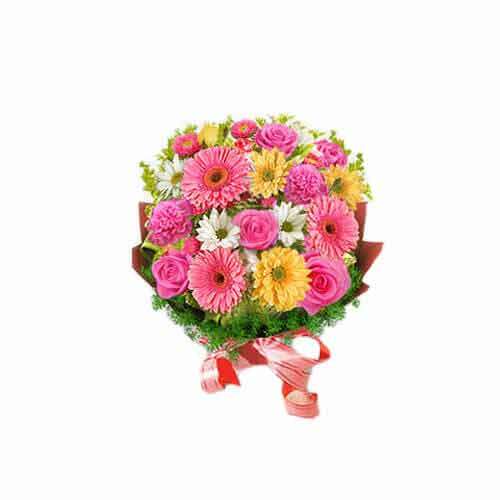 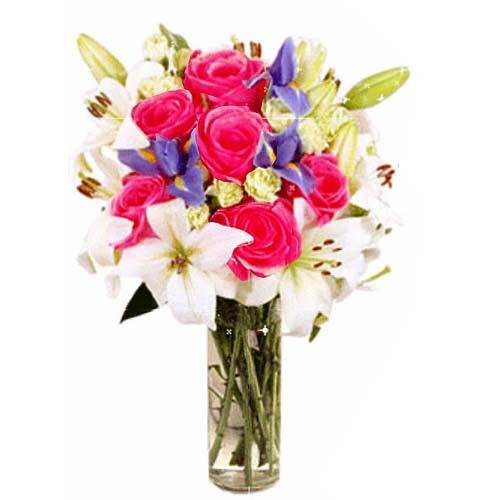 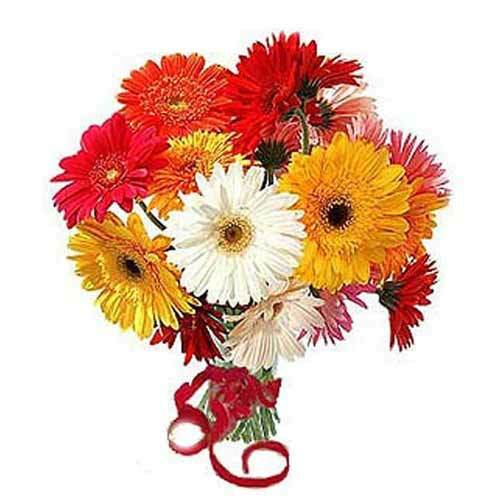 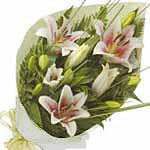 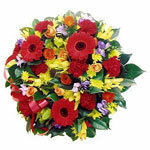 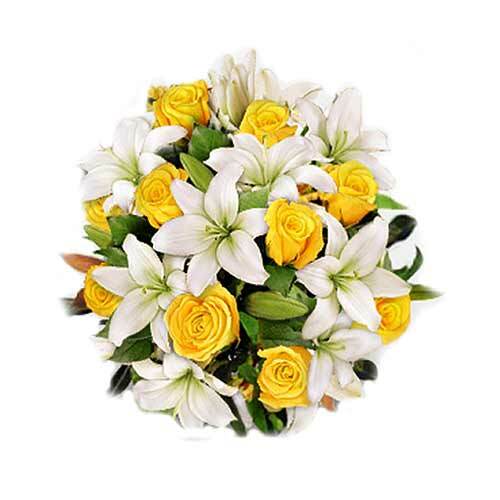 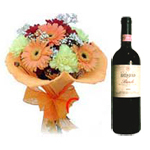 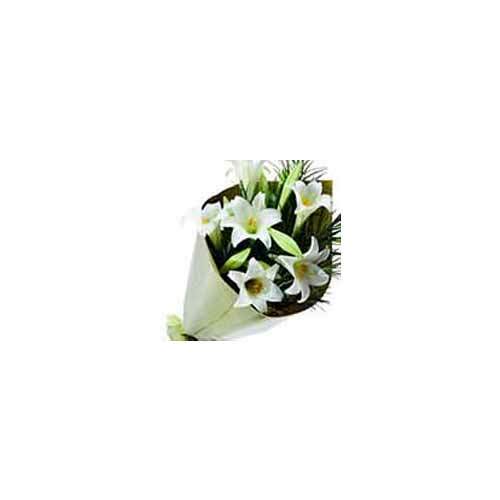 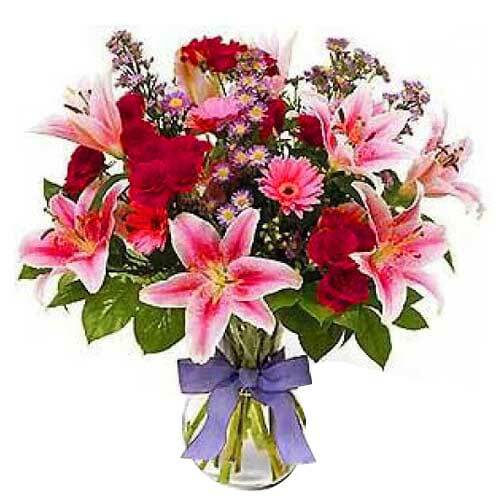 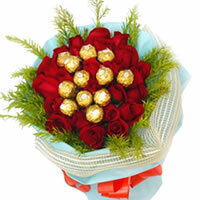 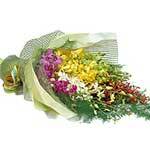 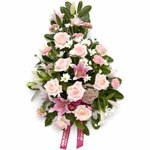 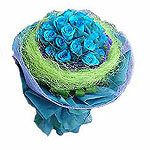 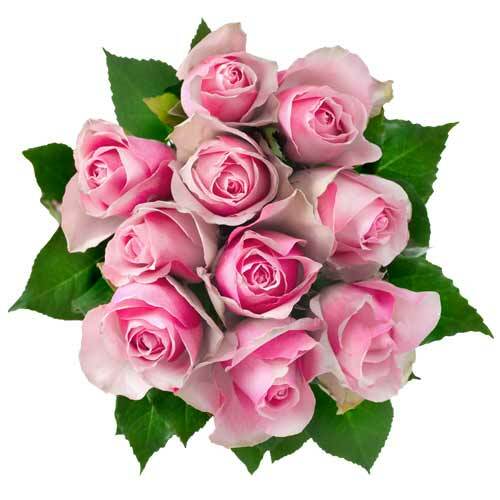 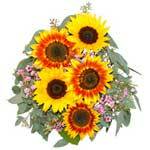 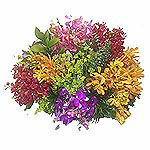 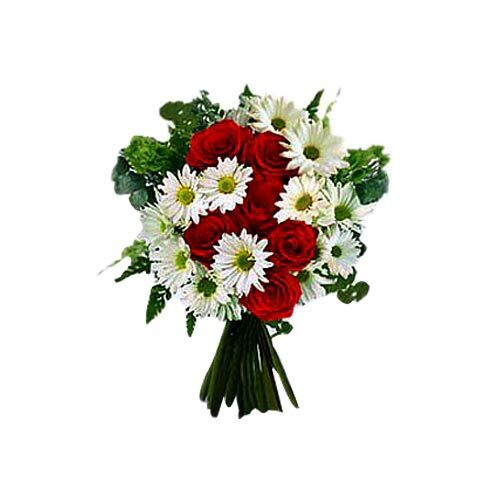 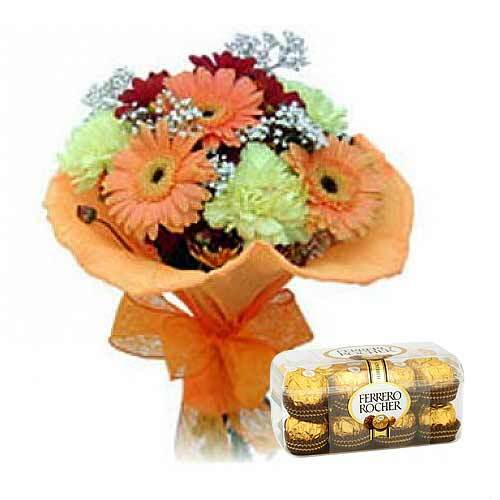 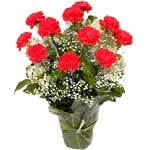 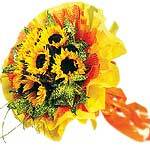 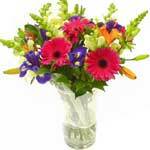 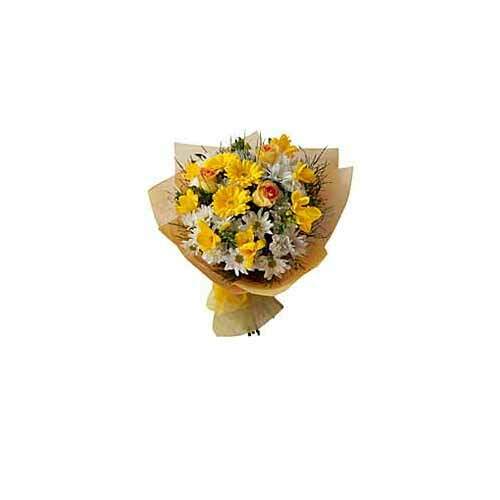 Be it some body's birthday, anniversay or wedding, flowers are a feast for the eyes. 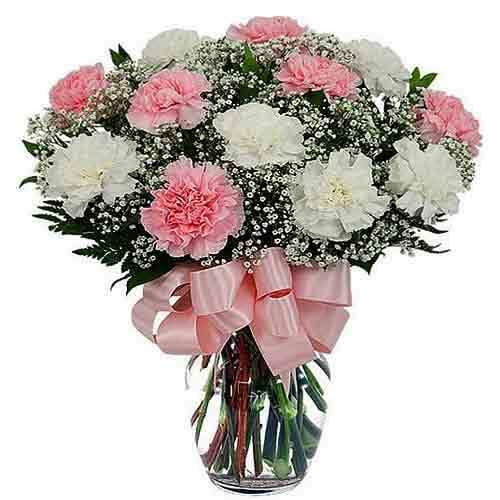 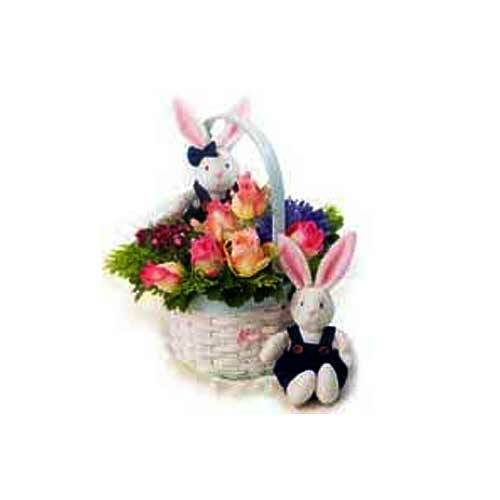 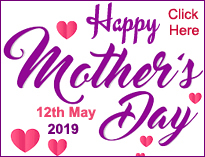 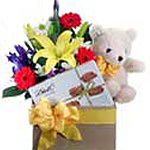 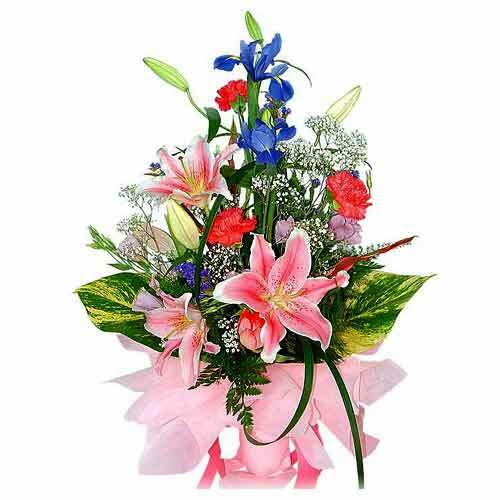 Flowers would never fail to touch that soft spot in your mother's heart or show your appreciation for your loving dad . . .